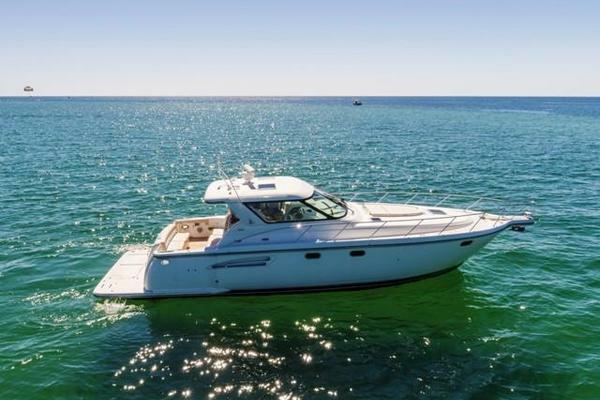 United Yacht Sales New Jersey would love to guide you through a personal showing of this 40' Beneteau 40 2011. 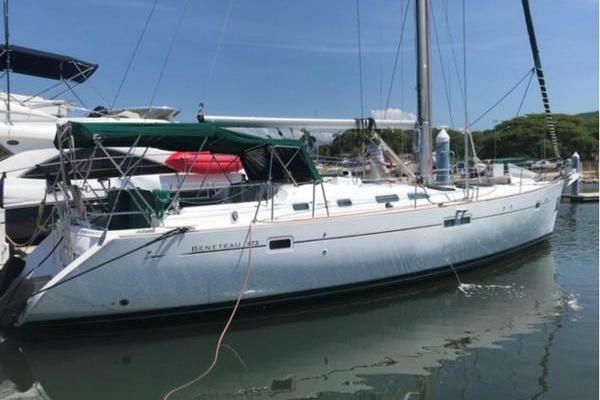 This yacht for sale is located in Houston, Texas and priced at $159,000. For a showing please contact us by filling out the form on this page and we will get back to you shortly! Vessel HistoryLimited Charter on Clear Lake, Texas.Manufacturer Provided DescriptionSimilar to her sister ships the Beneteau 40 was designed by naval architects Berret/Racoupeau with the stylizing colllaboration of Nauta Design for the interior. In the cockpit, the Beneteau 40 is appointed with two steering stations with navigation instruments nearby for ease of handling. The spacious and luminous interior of the Beneteau 40 is highlighted with rich, light colored select Maobi hardwood and stainless steel to create an essence of warmth and comfort.